As children on our way to school each morning, we'd stop to ogle the native garland crabapple tree growing in our neighbor's front yard. On spring mornings, the moss and lichen-encrusted limbs sparkled with dew, and the pale pink petals beckoned you to press your nose to them. In fall, the tart, crisp fruit would fall to the ground, good for little else but to be pressed under foot. Profile: Fruity chypre. 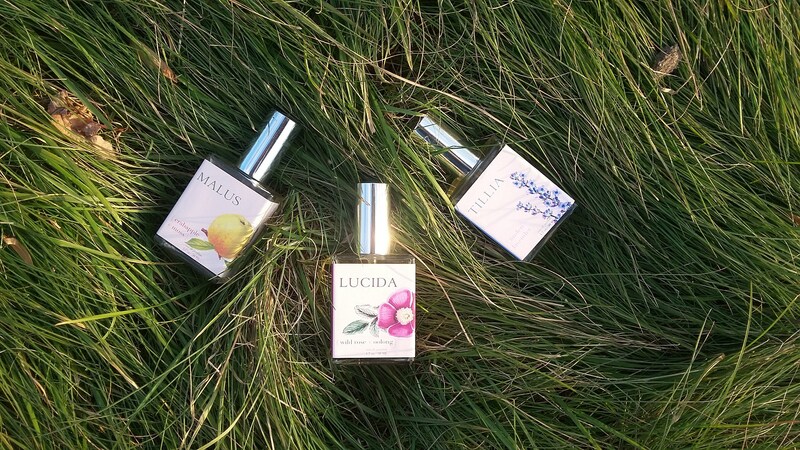 Sunlit lemon top notes give way to pleasing, crisp apple and a heart of peony landing on a bed of emerald oakmoss. Fresh and sheer, like an orchard in morning. 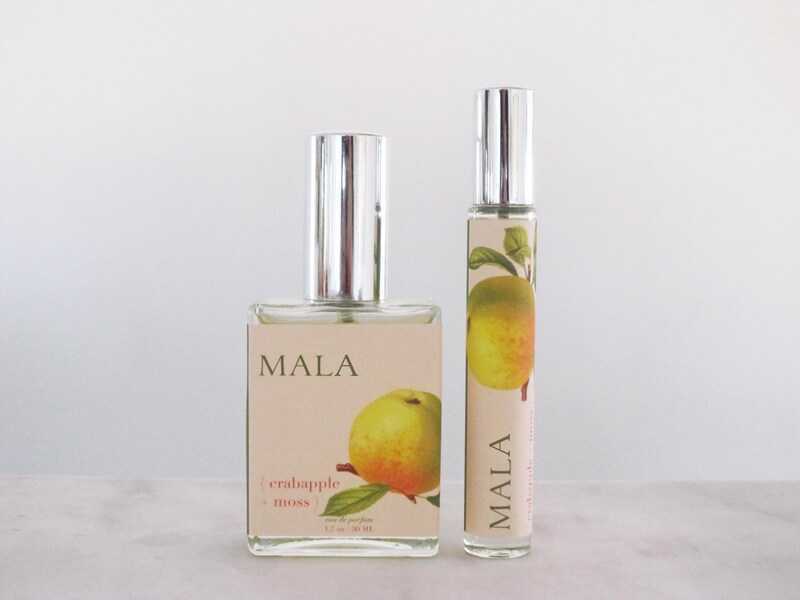 Malus is a perfect everyday fragrance. 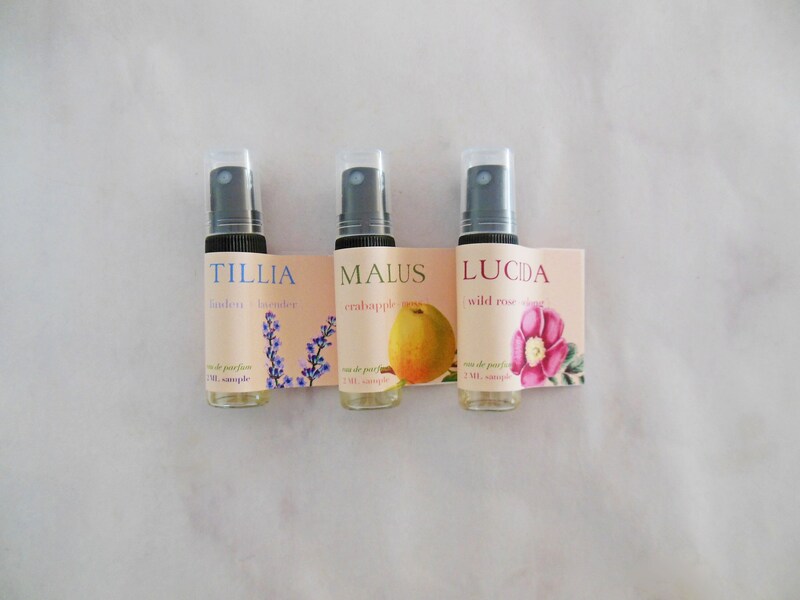 Each scent in HENNY FAIRE Co.'s Foraged Fragrance collection is inspired by a botanical species native to Appalachia. 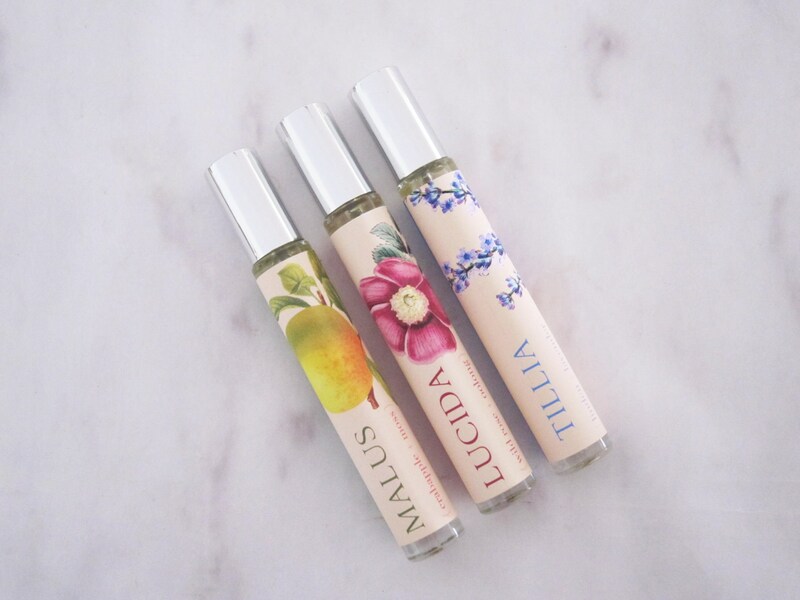 Blending precious absolutes and plant essences with vegan aromatics, these scents are naturalistic, long-wearing, and distinctive. SHIPPING: All sizes larger than 2 ml must ship via ground transportation and are thus ineligible for expedited shipping methods.